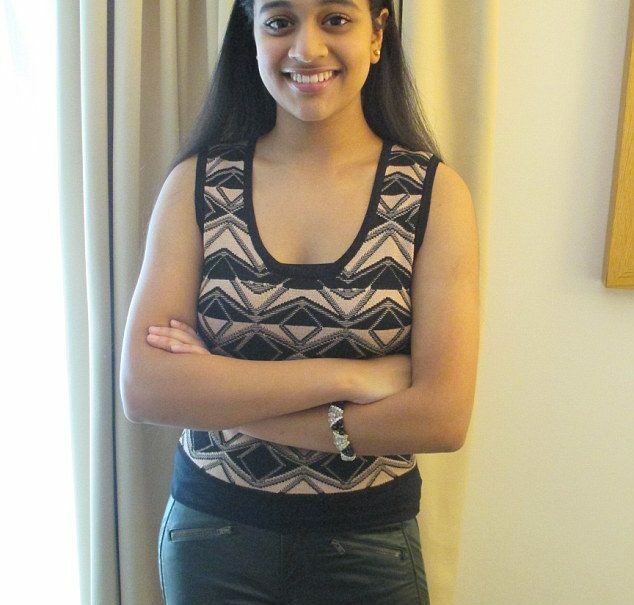 Trisha Prabhu is a 16 year-old junior at Neuqua Valley High School in Naperville, Illinois. After reading about an eleven year old girl who ended her life as a result of being bullied, Trisha designed a proactive software program to fight cyberbullying. ReThink is an app for the web and mobile devices. Once downloaded to your phone, if you write a bullying or offensive message, an alert pops up and gives you a chance to think about it before it’s posted. You’re given the option to either change it, delete it or post it as is. Trisha’s research shows that 93% of the time, teenagers changed their mind after getting the alert and decided not to post the message. For a 20% stake in her company, Trisha was seeking $100,000.00 to grow her company. She scored an appearance on Shark Tank, a reality show that gives entrepreneurs a chance to invest in new businesses and products. The show aired on September 23, 2016. Trisha came away with the money and two Sharks as investors in ReThink. Lori Grenier* and Mark Cuban** liked the app and went in together to support the company and give Trisha the $20,000. Their contacts, expertise and advice will surely launch ReThink to another level and benefit many teens and adults. Congratulations, Trisha. *Lori Grenier, inventor who holds 120 U.S. and international patents, and has created over 400 products. She is a well-known celebrity personality on QVC-TV. **Mark Cuban, entrepreneur and investor who also owns the NBA’s Dallas Mavericks professional basketball team.